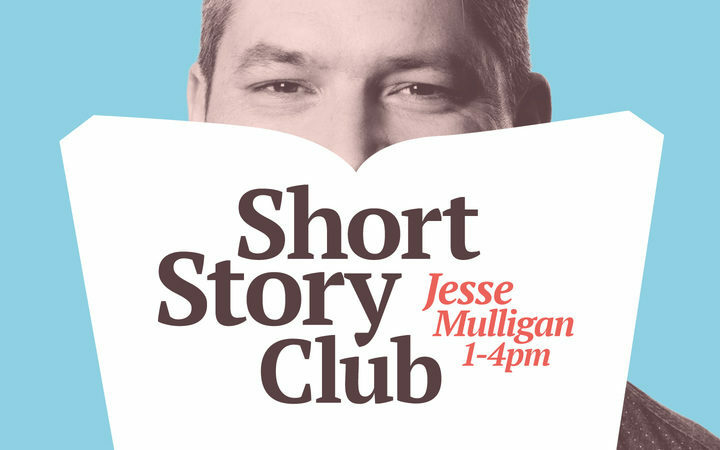 Back in May 2017, Jesse Mulligan kicked off a new weekly feature on his weekday afternoon show on Radio New Zealand: Short Story Club. The idea for Short Story Club first came up, if I’m not mistaken, one afternoon a few weeks earlier when Jesse had frequent bookish guest and LitCrawl Queen Claire Mabey on the show. It works like this: every Thursday, after the 3pm news, Jesse and a guest spend about quarter of an hour discussing a New Zealand short story. A link to an online version of the story for discussion is posted the week before, and listeners are invited to send in their thoughts and comments. The format has been large-hearted enough to include short non-fiction as well as short fiction, and has recently branched out to include poems. I’ve had the pleasure of discussing half a dozen of the short prose pieces, and I’ve also been the author of the story up for discussion (the former is less nerve-wracking). 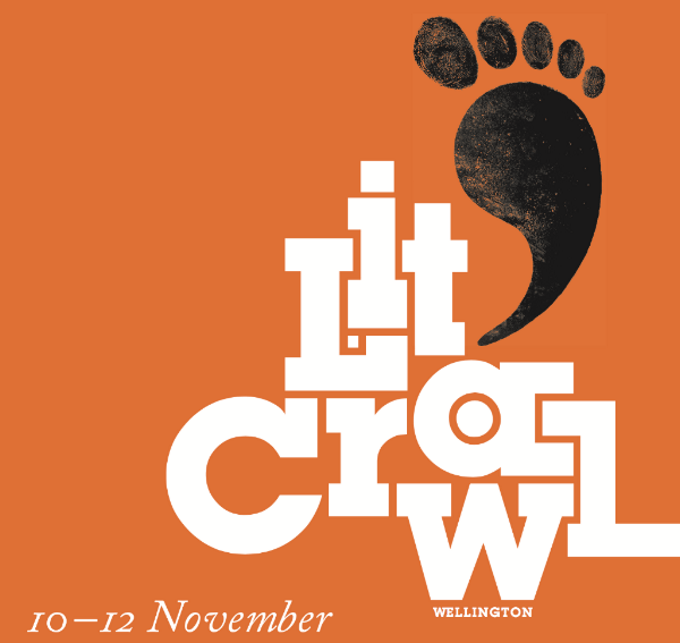 In November 2017, Short Story Club went live at LitCrawl in Wellington, and Elizabeth Heritage and I joined Jesse on stage at BATS to discuss three previously unpublished stories chosen from submissions. The session was recorded by the RNZ team, and broadcast the following Thursday for Short Story Club on the wireless. So, here’s the collected audio from all the Short Story Club editions I’ve been involved in in 2017, with some of my additional notes about those stories. You can browse all the Short Story Club audio on the RNZ website under Collections>Short Story Club. Here’s a recording of the full 45 minutes or so of our session. 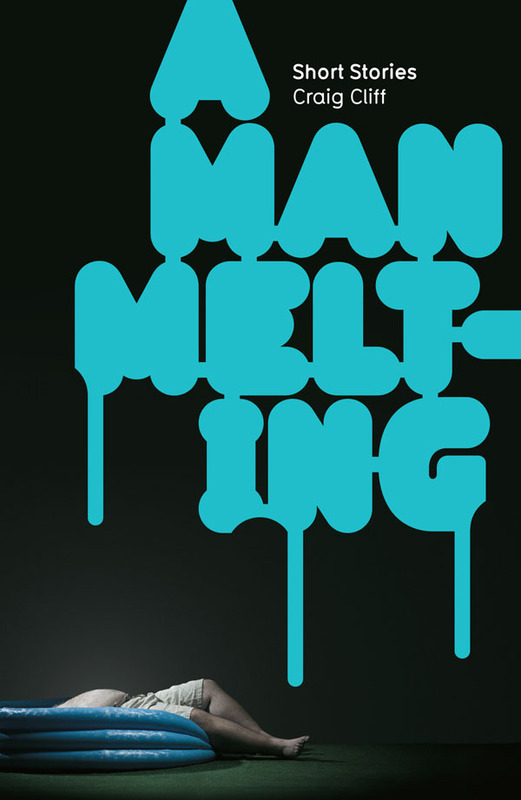 ‘Manawatu’ is the second story in Craig Cliff’s 2011 collection A Man Melting: Short Stories, which was awarded Commonwealth Writers’ Prize Best First Book in 2011. The story is full of the intense self-consciousness and self-absorption of a young man – the central character, Glen, back home in Palmerston North for Christmas after being in Melbourne for five months – struggling to work out his place in the world. It’s a story about going home and going away, looking back to the past and looking forward. Read ‘Manawatu’ online, and listen to Jesse and me discuss it. Kirsten McDougall‘s wonderful short story ‘Clean Hands Save Lives’ won the “short” category (for a story under 1,000 words) of the Unity Books/Sport short story competition ‘The Long and Short of It’ in 2011, and was published in an anthology of the same name that year. In a review in the NZ Listener in 2011, Sarah Laing described this story as capturing ‘the absurdist state of motherhood – the battle between biscuits and principles’. Read ‘Clean Hands Save Lives’ online, and listen to our discussion. Mark Houlahan, from University of Waikato School of Arts, joined Jesse to discuss my short story ‘Once Had Me’. I was pretty pleased that they mentioned the dad jokes, and played out this edition of Short Story Club with the Beatles’ ‘Norwegian Wood’ (read the story to see why). Thanks, guys. Read ‘Once Had Me’ online, and listen to Jesse and Mark’s discussion. Ashleigh Young hit the heights of literary superstardom when, in 2017, she was awarded a Windham Campbell Prize (non-fiction) for her outstanding collection of personal essays, Can You Tolerate This (first published by VUP, in New Zealand; published in Australia in 2017 by Giramondo, and out in hardcover in mid-2018 from Riverhead Books in the US). 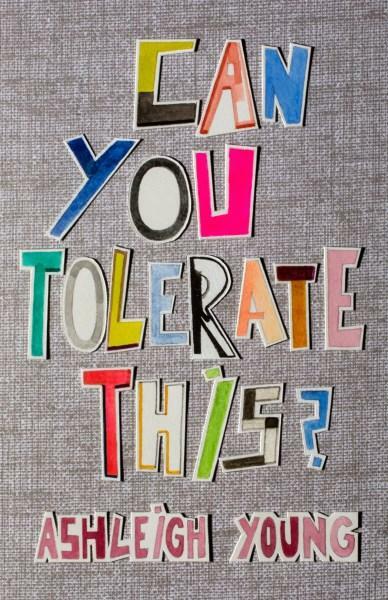 There’s a quote from Bill Manhire on the back of the VUP edition of Can You Tolerate This: ‘Some of Ashleigh Young’s personal essays feel to me like beautifully told short stories — they just happen to be true, or true-ish.’ So it seemed fitting to read one of Ashleigh’s stories for Short Story Club. ‘The Te Kūiti Underground’ is a story about family and fame; and it’s about place (this particular place, and all places). What I find delightful about this piece of writing is that it’s disarming, and surprising, and intimate, and funny, and sad, and true-feeling, and also a little bit weird. It’s very very specific, and personal, and New Zealand-ish — and yet it also opens up and out to the world and feels universal (while remaining intimate and specific). Read ‘The Te Kūiti Underground’ online, and listen to our discussion. ‘Bad to Worse’ is an early short story by William Brandt, from before the publication of his excellent and award-winning 1999 short story collection Alpha Male. It’s delightful, funny to the point of slapstick; it’s a story full of not doing (or doing the wrong thing), and lacking control. The story takes a poignant turn at the end that sees the ineffectual, blustering narrator regain control, in his place: in the realm of home, and the role of father. The story showcases Brandt’s excellent ear for language, and skill at moving characters around on the page and in the world, reflecting his experience as actor and playwright. Ultimately, it’s a story about the experience of being (hu)man. Read ‘Bad to Worse’ online, and listen to our discussion. Mandy Hager‘s short story ‘Welcome to Paradise’ is a story about borders and thresholds, and the space in between states: adolescence, legality/illegality, the ‘pearly gates’ as border crossing, and the literal border between France and Italy, near Menton, where this story takes place. Borders (liminal spaces) are really interesting – dynamic, unsettling – places of potential, of what might be, of being neither one thing nor the other, but the potential for both states (or many), and that’s threaded right through this story. Mandy held the Katherine Mansfield Menton Fellowship in 2014, and she wrote a blog post while in Menton about seeing young men at the border, a real-life prompt for the story. ‘Welcome to Paradise’ is a story that’s concerned with ideas of ‘alien’ and ‘foreign’ and the different things they signify. Read ‘Welcome to Paradise’ online, and listen to our discussion.